Val-hal-la (noun) Norse mythology. Hall of Heroes. The hall in which Odin received the souls of slain heroes. A place of honor, glory or happiness: Heaven. As we would soon discover, the trail at Snowmass named Valhalla is indeed heaven on two wheels. When we found out that Snowmass was on the list of stops this summer, we really didn't know what to think. 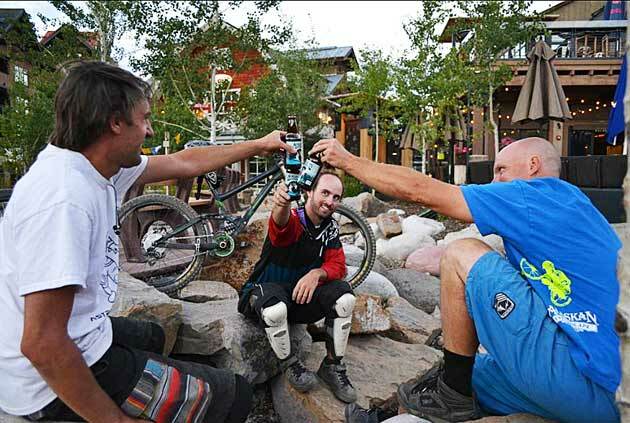 We had heard very little about this newly-developed bike park in Colorado. So we really had no frame of reference to formulate an opinion. But we were stoked at the thought of going someplace new. Not that we judged a book by its cover, but we assumed that we would find a freshly-cut trail, where we could point our bikes downhill. What we didn't expect was, by the end of our stay, that we would meet people who we would call friends and want to ride with them on Valhalla for eternity. And, if money were no object, then we'd have to get a room at the Viceroy hotel, close to the base of the mountain, and satisfy our hedonist desires. 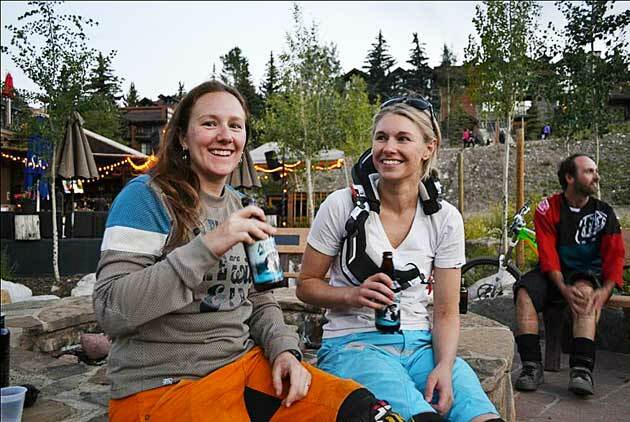 Before we arrived at Snowmass we spoke a few times on the phone with one of the marketers. With a modest tone, She said, "we only have a few trails". What she neglected to say is that one of the current three trails is worth riding 100 times over again. 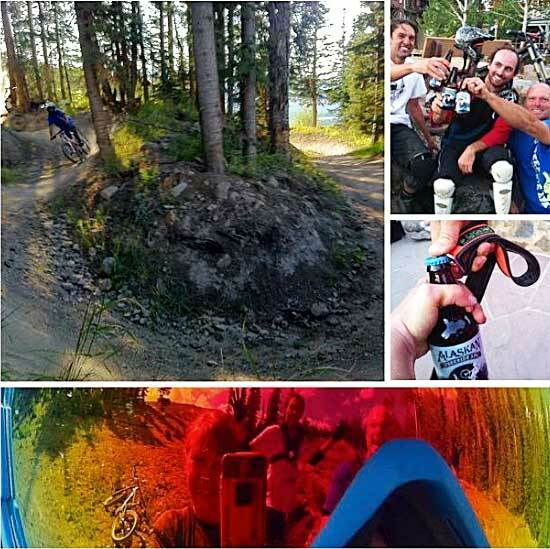 After our discovery of the trail Valhalla, we were hooked. If a trail could be a drug, this would be our drug of choice. If A-line and Crank it Up (from Whistler Bike Park) were to mate, and make a trail baby, in the middle of giant aspens, it would be called Valhalla. Snowmass is doing it right! Maybe it helps that the GM of the mountain, rides mountain bikes, but they have gone about trail building in a very smart and calculated manner. 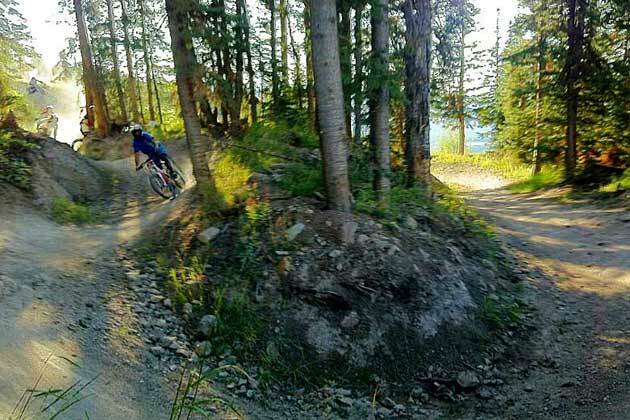 Gravity Logic was hired as a consultant, and the Snowmass trail crew spent some quality time honing their trail building skills with the worlds best at Whistler Bike Park. We've never met a more passionate and dedicated group of builders, riders, and supportive biking community outside of British Columbia, Canada. Our first night in Snowmass there was a party at a restaurant/brew pub called the Ranger Station, and a free concert in the field adjacent to the restaurant. The Ranger Station is not your typical ranger station. It's a tapas restaurant and bar that features at least a dozen New Belgium beers on tap. At this party, we met the local crew. These guys and gals became our newest friends. We hung out and discovered, we had friends in common, as it usually goes in the small world of DH. We spent the next couple days shredding with them down Valhalla. The group made us feel right at home. We felt as though we could move there and have an instant crew of companions to shred with. When we meet people with the same amount of enthusiasm about down hill mountain biking as we have, it makes for the best kind of fun. It was decided that Natty would be in charge of the camera for this trip. She was all about capturing "The man train" on film and video, ripping down Valhalla. With so many step-ups, step-downs, hip jumps, wall rides, and table-tops built on perfect dirt, through an amazing old-growth aspen forest, it was a photographer's dream. We played a game called "cow bell" on the trail. Our riding mate Chris would strategically place a cow-bell, hanging off a tree near one of the jumps. The object of the game was to try to whip your bike far enough sideways to hit the cow-bell with your rear wheel. Valhalla lends itself to such shenanigans with its perfectly-shaped jumps. You can tell that someone (i.e., the Snowmass trail crew) truly loves this trail. It is beyond immaculate. You'd have to search high and low to find a single braking bump. Words really cannot convey how much fun Valhalla is to ride. With many more trails planned for next year, you'll just have to make a visit to sample perfection for yourself. 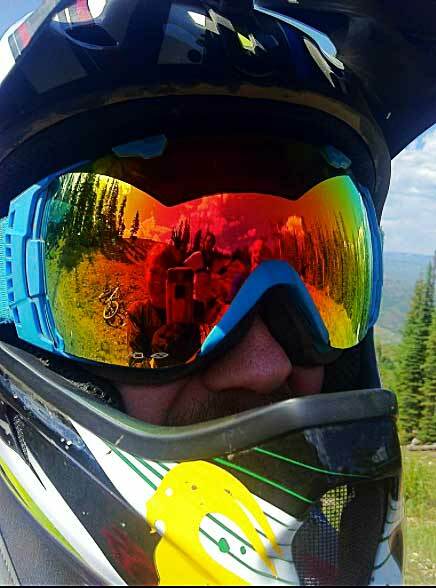 Snowmass receives our vote for the bike park that's most likely to succeed. On our last night spent in Snowmass, there was another party at the top of the lift, appropriately called, "Valhalla Nights". Things got kind of crazy with Natty hula hooping in full DH gear with small children, and Trey dancing to the beat of a live band. Nothing better than a party at the top with a shred to bottom! 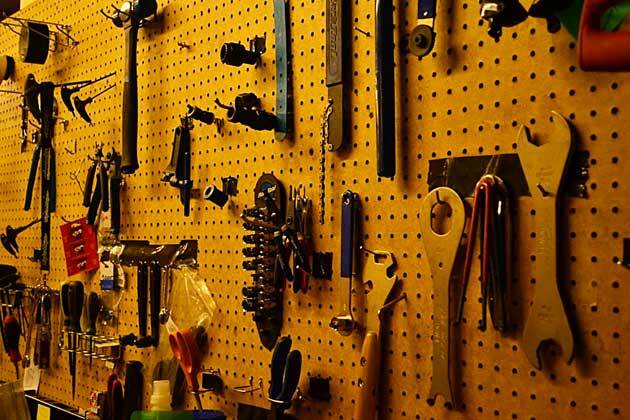 Trey's Fave: Need we do this?